We want to buy your plastic! UK-wide Plastic Recycling Services Sharp Polymer Solutions have built an extensive network of plastic recycling partners throughout the UK, ensuring there will be a convenient facility close to your location. Our broad range of plastic recycling services includes shredding, bailing, compounding and granulation; with fast UK-wide collection guaranteed. If your business generates large amounts of plastic scrap, why not allow us to help you generate an income from it? Sharp Polymer Solutions will arrange rapid removal from your site by truck and offer you a fair market price for all recyclable thermoplastics. 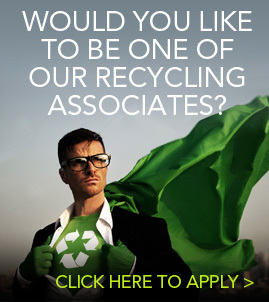 Unlike many recycling companies, Sharp Polymer Solutions have built a wide network of local Recycling Associates, in order to significantly reduce the road miles your waste plastics need to travel. This results in decreased carbon emissions and a more efficient service for our customers. We are committed to providing an environmentally-friendly, commercially viable alternative to landfill sites and waste incinerators. Suitable recovered scrap can be rapidly sorted, blended and processed into the raw materials required to make brand new products. 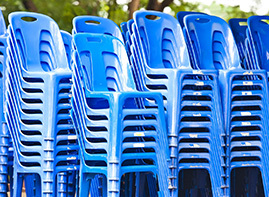 Sharp Polymer Solutions will purchase various types of unwanted plastic, including (but not limited to) manufacturers’ waste, end-of-life products, redundant stock, lengths of pipe, wheelie-bins, bottles and packaging. 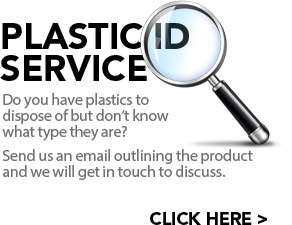 If you are unsure about the type of plastic you have or require further information, please visit the ‘Selling to Us’ page on this site. Sharp Polymers, with the help of its UK recycling partners, also supply a variety of recycled plastics. 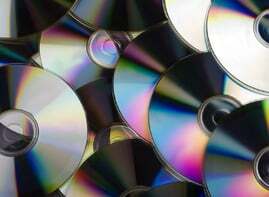 These include engineering polymers such as Acrylics, Nylons, Acetal and Polycarbonates. We also produce commodity polymers like Polystyrene, ABS, Polypropylene and Polyethylene.